Howland Cultural Center celebrates its 24th Annual African American History Month Art Exhibit with an opening reception on Saturday, February 3, 2018. 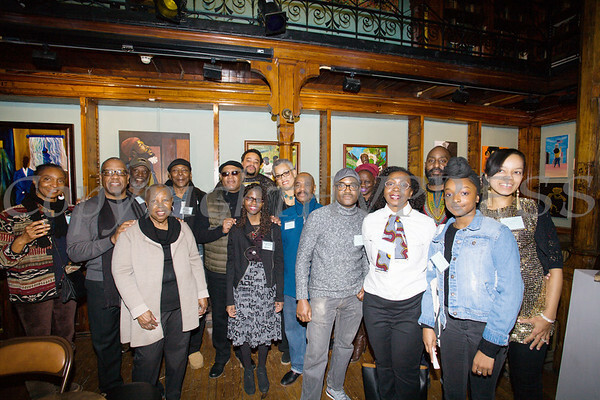 Over a dozen artists were on hand at Saturday's opening for the Howland Cultural Center's 24th Annual African American History Month Art Exhibit. Hudson Valley Press/CHUCK STEWART, JR.